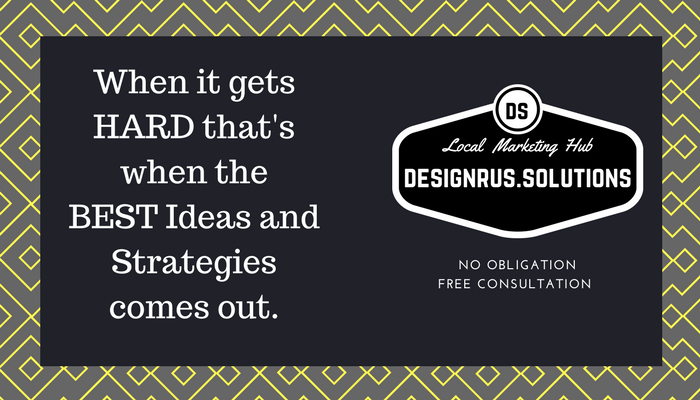 When it gets HARD that’s when the BEST ideas and Strategies comes out. How to Win Over Your Competition? Join to see our CoOpers Success!